As we move into October, we will begin to notice certain things. A hint of Fall on the breeze (if you’re lucky enough to not be living in Florida anyways), a certain amount of pumpkin in just about everything, and a distinct “chill” in the air that does not come from the dropping temperature. Halloween is approaching and with it comes the thinning of the veil between our world and the next. We see a greater abundance of witches and their familiars, of specters, vampires, and the even the ever elusive werewolf. This is my favorite time of year, and one that I usually relish. 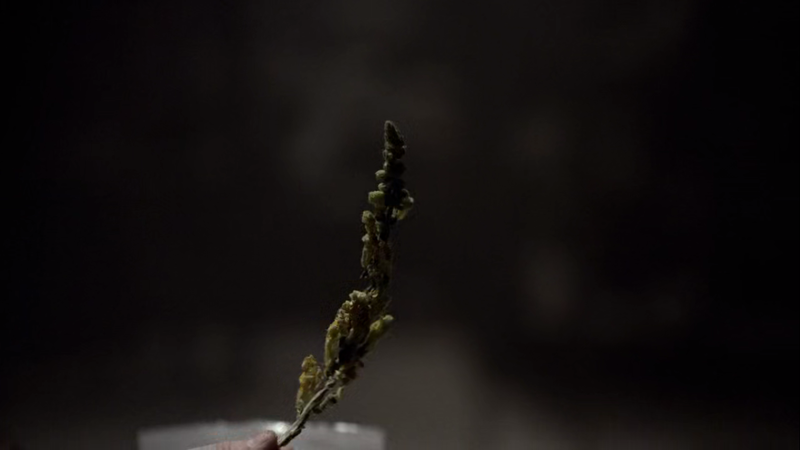 But if you want to be safe from the bite of the werewolf this year, here’s the herb for you. 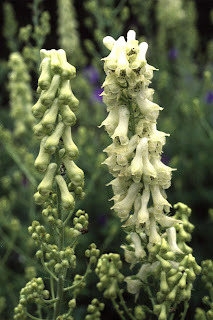 Wolfsbane (Aconitum lycoctonum) gets its name from a historical use of the plant. It was once used to kill wolves by either coating arrows when hunting for wolves or to poison meat left out by farmers who had a wolf problem. Wolfsbane is toxic to more than just wolves and is often mixed up with Monkshood, which is a very close relative and equally toxic. In extremely small doses, this plant does have a few medicinal benefits for humans, but it’s most well-known benefit comes from its use in folklore. Wolfsbane is well known to both ward off werewolves, and as an antidote to their bite (providing you take it quickly enough). However, be careful not to touch it for long periods of time, or to accidentally ingest it (such as touching the plant then sticking your fingers in your mouth) as it is extremely toxic and the toxins can be absorbed via prolonged contact. 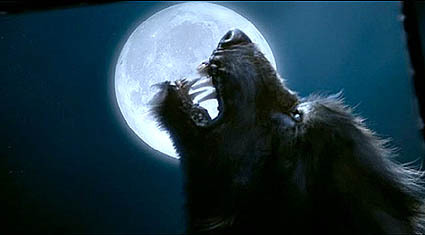 If you want to completely avoid the bite of the werewolf, you should also take care to avoid dark woods at night and stay home on full moons.